It's strange how the smallest of decisions can have the biggest effect on our lives. 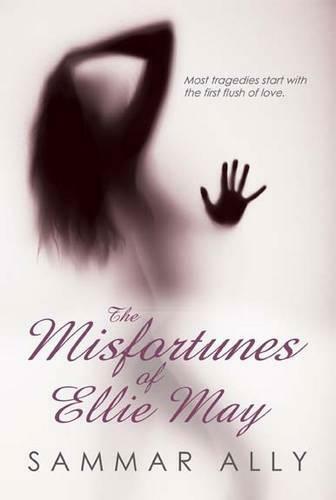 If Ellie-May had followed her heart, rather than her father's preferred choice of a university course followed by a career in law, then perhaps life would have been very different for her, not to mention those around her. She wouldn't have met Tommy, gotten pregnant and the rest - as they say - would have been history! Sadly though, all that and more did happen, and it served to turn Ellie-May from a sweet trusting young girl into someone that was unrecognisable. She was plunged into a world where the only person she could really trust and rely on was herself and even then she couldn't be certain that her judgement was sound. Told in a style, reminiscent of some of the old classics, the story is both entertaining, and thought-provoking.